Monitors open ports on your network. Is there a better alternative to iNetInfo? Is iNetInfo really the best app in Internet Utilities category? Will iNetInfo work good on macOS 10.13.4? 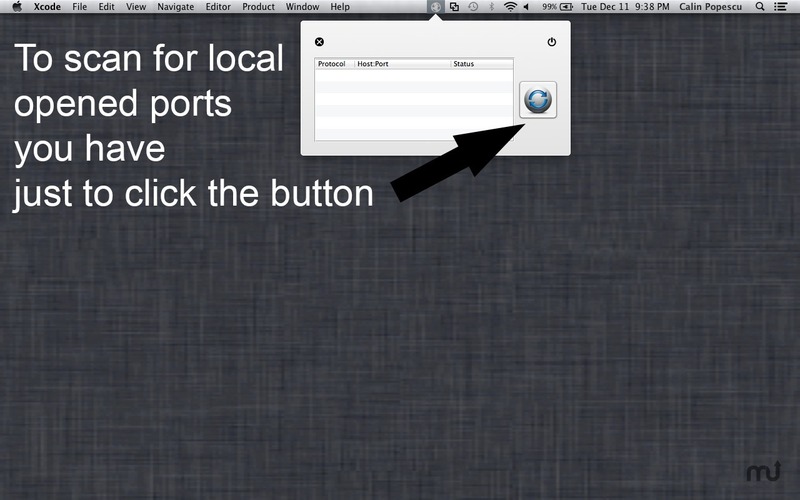 iNetInfo protects your Mac by providing information of your local opened ports. Even Mac OS X has a great protection, iNetInfo adds an extra security layer by keeping an eye from hackers that could gain remote access to your Mac using the opened ports. After you will install iNetInfo and click Start button, the application will display your private ip, gateway ip, public ip and your local open ports. 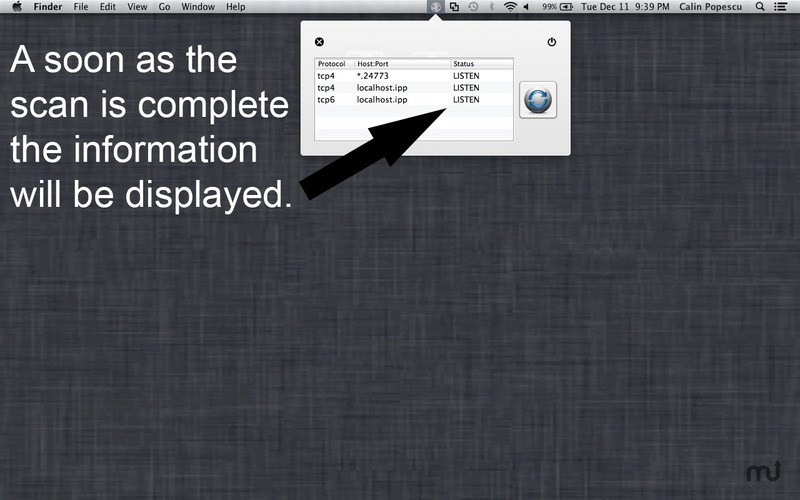 You can also tick the "Minimize to menu bar" checkbox and the application will minimize automatically to menubar. 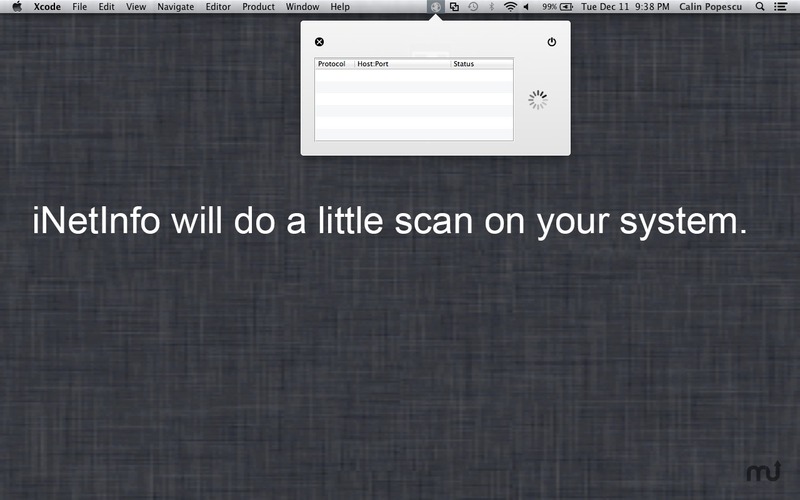 Bug fixes that cause sometime the application to crash on some Mac OS X. Removed information display about the ip address, gateway ip and external ip. Improved detection of opened ports.